I ordered a bikini for my honeymoon, the FIRST bikini I have ever bought in my entire life! I just got home from work and the package was waiting for me and you know what, I think it looks pretty good! I've made a few lifestyle changes over the past 2 years, most notably going from being a couch potato to running 10ks and going on week-long backpacking trips. I've only lost about 15lb and I certainly don't have a perfect beach body (or anything close to it, for that matter) but I feel great and that confidence boost makes all the difference. Previously, I never would have dreamed of wearing a suit like this. I post this in case it inspires anyone. Just get out there and move! And love your body regardless of its size. 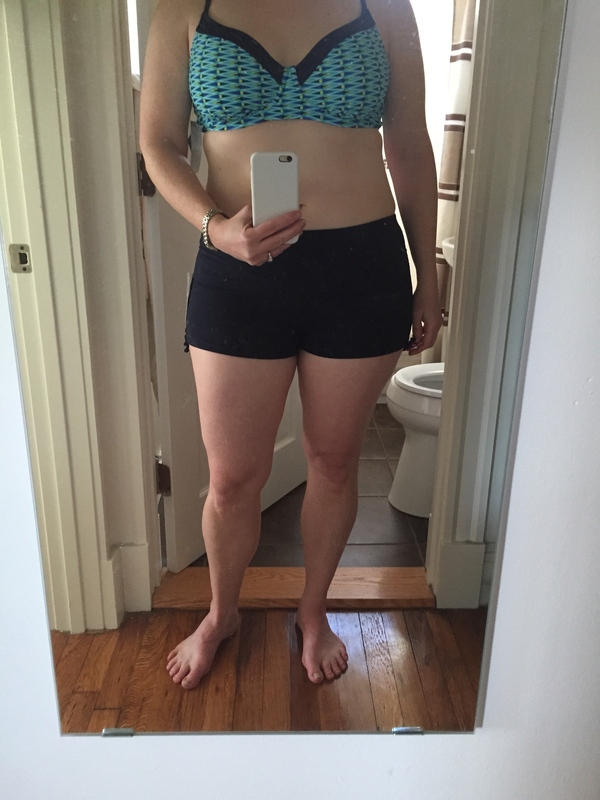 Re: I bought a bikini!